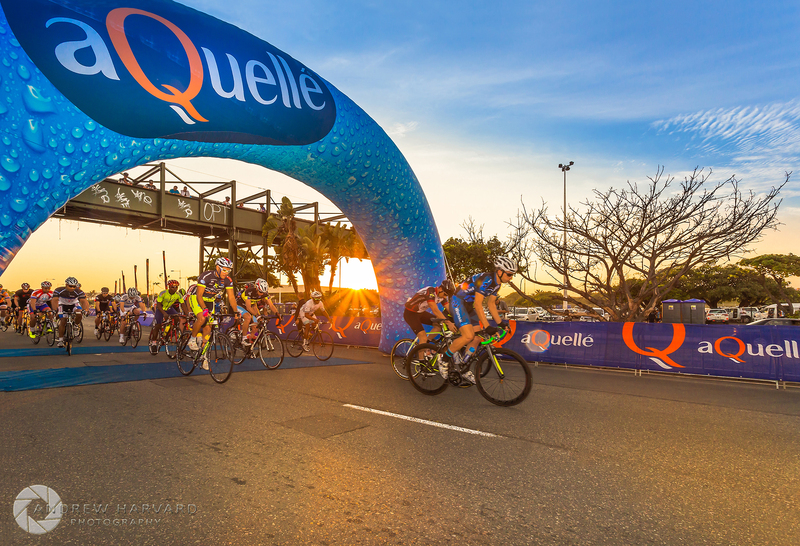 Sunrise this morning (26 April 2015) at the start of the 105 km Tour Durban in Durban The warmest place to be; a cycling event sponsored by Sunday Tribune aQuelléSUNCOAST Durban and organised by Impi Concept Events. Canon South Africa 6D from Orms. Canon EF 17–40mm lens with Yongnuo store 560 (III) flash from CameraStuff / Conrad Knuist. F13. 1/200 sec. ISO 800.